The police registered an FIR against Mohammed Haris Nalapad, the son of Congress MLA NA Haris, and 10 others. 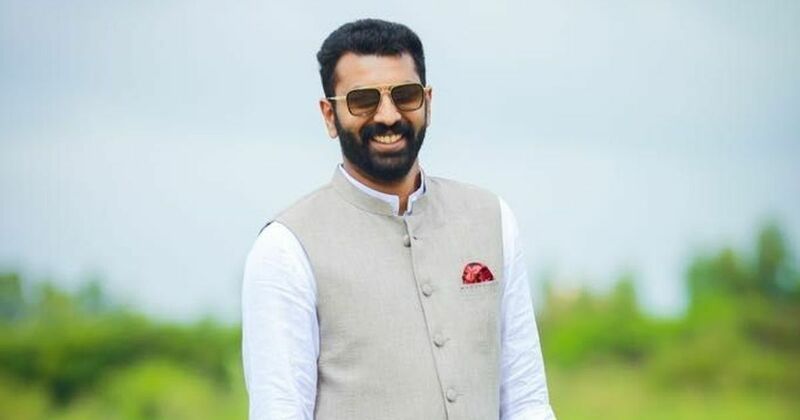 The Karnataka Congress on Sunday suspended Bengaluru District Youth Congress General Secretary Mohammed Haris Nalapad from the party, after reports emerged that he had assaulted a man at a restaurant, ANI reported. Karnataka Pradesh Congress Committee chief G Parameshwara on Sunday told reporters that Nalapad has been suspended from the party for six years. The police registered a First Information Report on Sunday against Nalapad, the son of Congress MLA NA Haris, and 10 others for allegedly attacking a youth at a restaurant in Bengaluru’s UB City mall. According to the complainant, the incident occurred on Saturday night. 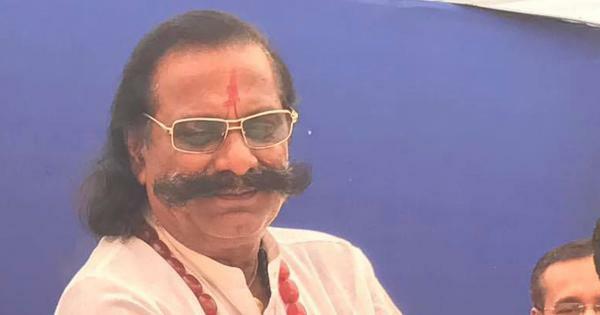 He further alleged that the Congress leader got angry and asked Vidvat to apologise for stretching his leg out. When Vidvat refused to apologise, a verbal argument ensued between the two, he added. Venkatachalaiah alleged that Nalapad and his supporters soon started beating up Vidvat. “They punched his face, hit him on the chest and also on his head. They broke his nose. They attacked him with bottles until Vidvat fell to the floor unconscious,” he claimed. After the victim was taken to Mallya Hospital, where he is currently undergoing treatment, Nalapad and his supporters arrived at the hospital to threaten Vidvat against filing a complaint, News18 reported. The accused have been booked under relevant charges of the Indian Penal Code, including for wrongful restraint, criminal intimidation, unlawful assembly, rioting and intentional insult with intent to provoke breach of peace. No arrest in the case has been made yet, the police said. Chief Minister Siddaramaiah on Sunday said offenders will be punished “regardless of who they are”. The Bengaluru Police will take action as per law and bring the guilty to book, he added. This might not be the first time that Nalapad has assaulted someone. In 2016, a man in Bengaluru had alleged that Nalapad had assaulted him at a pub in Shantinagar and that city police had refused to file a case, according to The News Minute. In April that year too, he had allegedly assaulted a security guard.